Outkast has been the focus of music lately with their comeback after so many years. This focus seemed to dissipate of their disappointing Coachella performances. Their popularity in the EDM world seemed to skyrocket, but not because of Outkast, but because of Zhu. 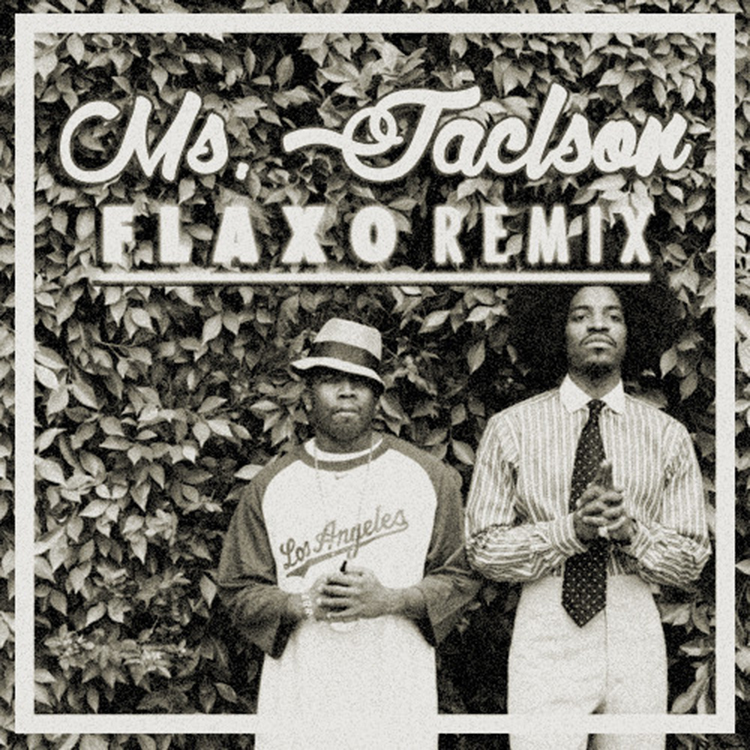 Now Flaxo is here to remix Ms. Jackson and this track kills it. This version is perfect for the summer and very melancholy! You all definitely need to check out this track and download it because it is free!